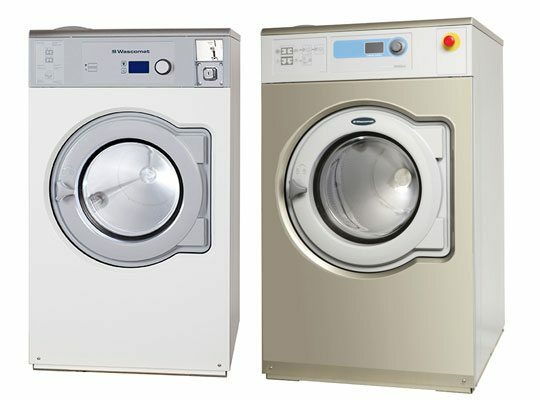 Clean Source offers a complete line of on-premise laundry equipment from top of the line brands including Wascomat, Continental, LG and Hamilton Engineering. From assisting with design layout to fully equipping your site, our team has extensive experience and knowledge to help you out. Looking to improve your current laundry productivity levels, maximize output and decrease cost of utilities and labor? The best solution is achieved through a combination of factors, and at Clean Source, we provide the exceptional consultation, service and response times you need to ensure maximum output on your end. Throughout Northeast Oklahoma, we have helped numerous industries benefit from quality laundry equipment and productivity needs. Our clients have come from nursing homes, schools, churches, government facilities and the hospitality industry. Whatever your laundry needs are, Clean Source has the solution to meet them. To learn more about the benefits of our on-site laundry products and services, contact Clean Source today using our web form or call 877-486-7627.